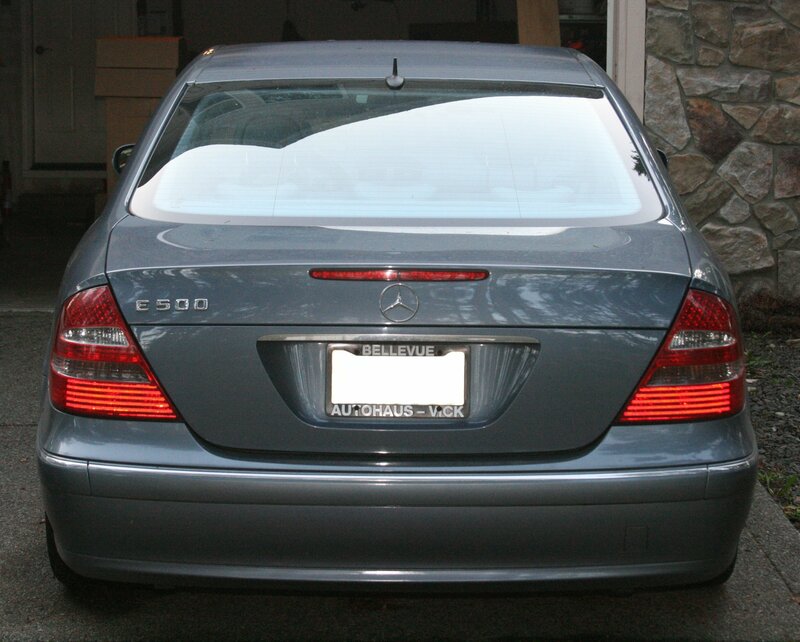 My '06 E350 4matic has 120k. I just hit 100k on my 2007 E350. CPO warranty over. original ball joints and shocks.Florida roads not too bad. Battery as a preventive maintenance item. Serpentine belt-preventive maintenance,Wheel alignment once. I found Michelins wear bad on this car, not able to rotate them, went to Continental DWS and at 20K on the fronts look less than 1/2 worn a vast improvement over the Michelin Pilots. Wow, 305,000 miles... without major issue. Amazing! Transfer case. Lot of slop in it, changed several years ago. Car runs very nice. Cant part with it, definitely nice hwy car. Body still in great shape too. Front door lock - ratchets when opening. Time for new plugs. Have them just need to do the install. Front shocks - don't leak, but thinks time for a set of Arnotts. Last edited by danmar273; 10-20-2013 at 04:26 PM. 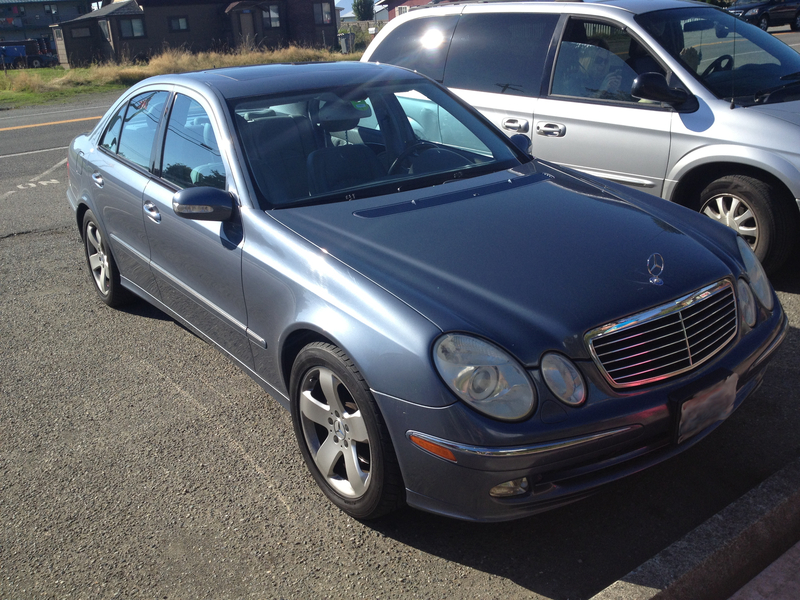 175,000km / 110,000 mls on my '08 E550 / E500 station wagon. at 110,000mls my ILS-headlights were blind inside, so I decided to replace them. 133,000 miles on my 2004 E500 Sport and it is still going strong! Not quite there, 91K on our '07 CPO, but the warrantee is up at the end of the year. What should I press them to look at for the last CPO covered warranty service? Last edited by ED89; 10-29-2013 at 01:33 PM. So long as the car provides good service and the wife is happy with it ... and she is ... we'll keep it. But if it starts having significant failures ... outta here: I don't want anything in my life that doesn't work right. super car 205,000 miles going strong!! 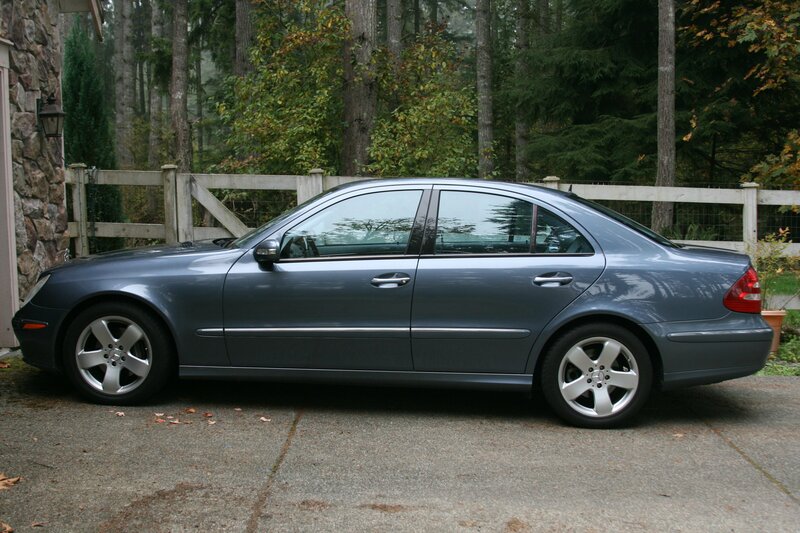 2003 E320, purchased in 2005 w/ 30K miles. It now has 150K. Everything in this car has been replaced except the engine. I do mean everything... door lock actuators, heated seat console, fuel tank, blah blah blah. Even after having the transmission replaced in 2009 the car still now slips into neutral when driving down some hills. The fix is to pull off the road, turn off and turn on, lol. 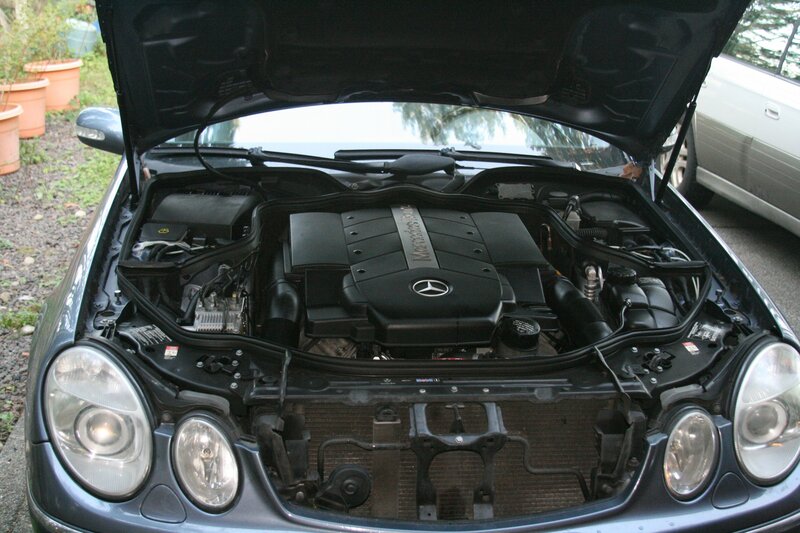 Engine oil leaks, will continue driving the car until it explodes... will not put one more dime in this car. I guess I could trade the car in for about $3Kish, but then I would miss out on the satisfaction of video taping while it is compacted at the dump! 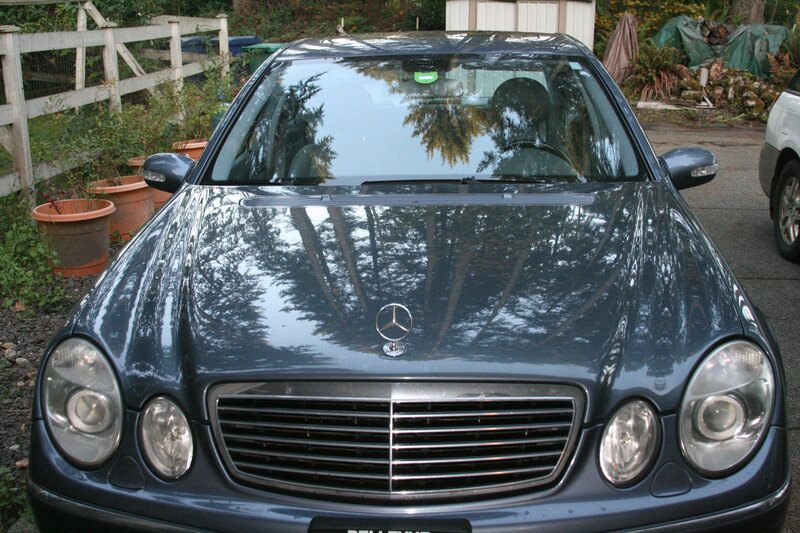 The irony is that with all the talk of "German engineering"... a Mercedes with over 150,000 miles is a somewhat rare beast...whereas it's pretty common with many other makes. Good to see some sneak by that milestone, lol! Obviously... and clearly in this case they're engineered for short lives relative to many other companies. Mechanically and cosmetically 98% perfect. Over the past two years I have only had to put $523.53 into her for maintenance, that includes two DIY oil changes. Main battery was failing so I replaced the original 10 year old battery!! Transmission mount (I recommend everyone do this, its cheap, fast, and makes a huge difference in comfort). Power steering fluid flush. All DIY of course. Valve cover gaskets (fun job to do). Three years ago I also replaced the spark plugs.